Your search results for "Instagram"
Instagram is a natural fit for real estate. 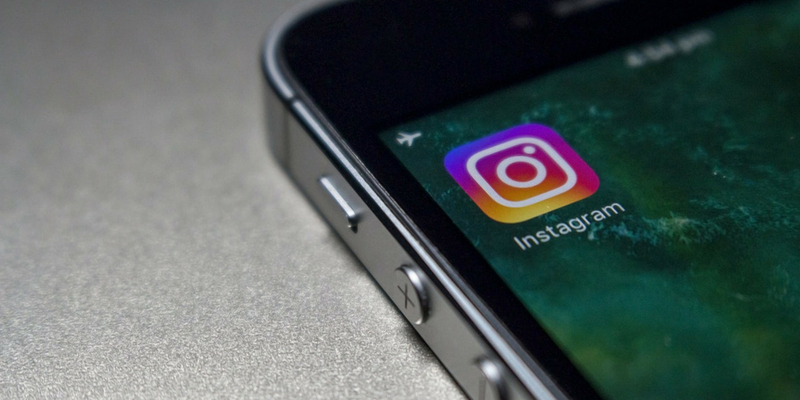 Here’s what you need to know about using Instagram for real estate marketing. Instagram content needs to be consistent in tone and timing, visually appealing and engaging. Instagram Stories and Highlights are ideal ways for real estate marketers to give users a look into their brand. Hashtags promote engagement and raise brand awareness. With its highly visual platform, robust Stories feature, and growing user base, Instagram is a natural fit for real estate marketing. The platform boasts over 500 million users and 4.2 billion likes per month. Used strategically, it’s an ideal place to showcase your properties and brand. Real estate marketers should be aware that Instagram requires a different content and posting strategy from Facebook, Twitter, LinkedIn, or other social media platforms. For example, engagement on Instagram is ten times higher than it is for Facebook, and the demographic is substantially more affluent — making it a no-brainer for luxury real estate. 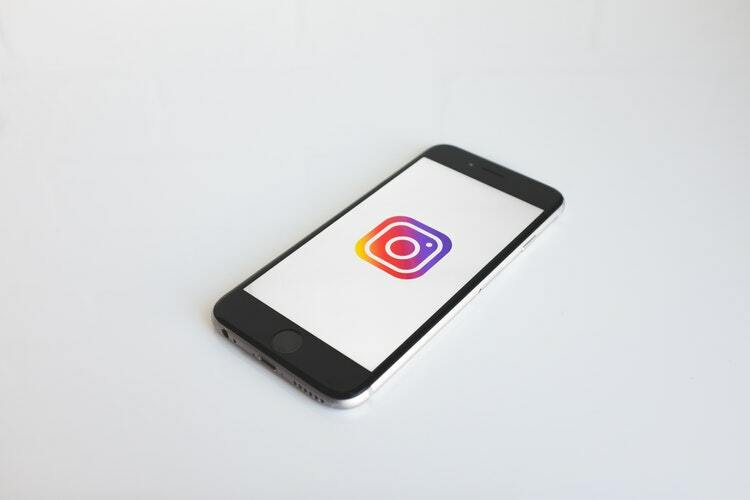 In general, marketers have been relatively slow to adopt Instagram for real estate marketing, a puzzling reality given its overall popularity and natural fit for the visual nature of real estate. But savvy marketers, like these five real estate accounts for example, have figured out how to use this platform to great success. Instagram is a fantastic platform for engaging users. But to get the most out of it, it’s important for real estate marketers to post the right kind of content. Obviously, Instagram is a highly visual medium. It lends itself to beautiful, arresting images, and pitchy hashtags. 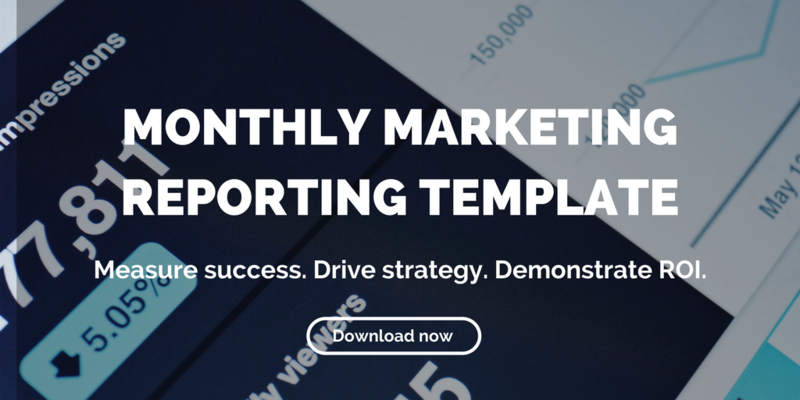 Keep your content and visual style consistent. Your profile is your calling card on the platform and should reflect the overall tone you want to set for your brand. This also means posting content at a consistent rate, ideally 2-3 times a day. Chances are, you’ve had fun playing with Instagram filters. But you may not know that certain lighting and color presets perform better than others. According to Iconosquare, the most popular filters currently on Instagram include Clarendon, Juno, Lark, and Ludwig — and they really do have an impact on engagement. In order to determine the best types of content to engage your target audience, keep an eye on your competitor and peer brands’ presence on the platform. You can also make use of Instagram analytics tools to track, analyze, and benchmark your Instagram content. When the feature was first introduced, Instagram Stories was a gamechanger for the ways in which users interact on social media. Stories are sequences of content that users post to their Instagram accounts over a 24-hour period. Besides photos, Stories can include videos, live and prerecorded, as well as Boomerangs, seconds-long motion clips that play forward and backward. Stories can also be customized with various design tools, including stickers and filters. Notably for real estate marketers, these tools include location tags, as well as time, weather, or holiday greetings. Audiences can view the Stories of the users they follow within the 24-hour window after they are posted. They can find users with active Stories by scrolling the user icons at the top of the app. Or users can tell their followers that they’ve posted a story by tagging them, which notifies them through a direct message. For brands, Stories offer the invaluable feature of having metrics wrapped into the experience. The feature allows you to track not only how many views your story has received, but exactly which users have viewed it, and how they interacted with it. In addition to its Stories feature, Instagram now lets users create a featured group of “Highlights” in various categories on their profile. Stories have only a 24-hour lifespan, so featuring your most effective Stories clips in Highlights gives them a second life, and a chance to engage future followers. Keep an eye on accounts of peer brands, to stay up to date with the best hashtags to be using. The most effective hashtags are short, memorable, and easy to read. You can also use a free online tool like InconoSquare or Websta to find relevant hashtags for the real estate industry. For much more, check out our guide to using hashtags for real estate marketing. 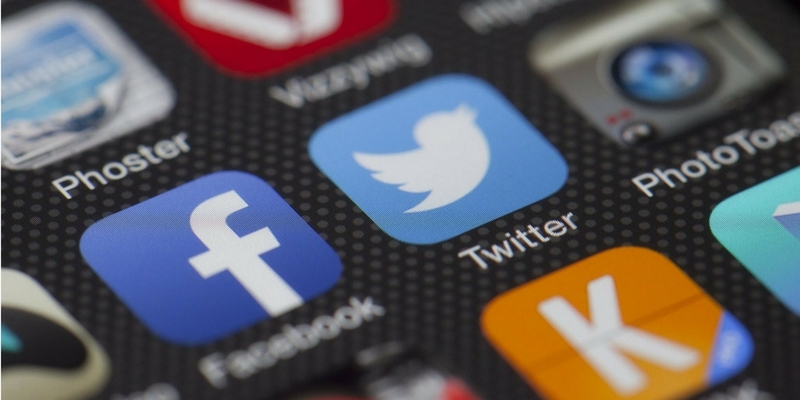 It’s easy to forget that the fundamental benefit of social media is that it’s social. Users want to be part of a conversation. Encourage your followers to interact with you on all your social media platforms, including Instagram. This means responding to comments and brand mentions, as well as engaging with your followers’ content. Starting and fostering a conversation with your followers and peer brands on Instagram is a key to getting the most out of this platform. Encouraging interaction helps drive brand awareness, and lead generation for your properties. Now, the time has come for you to master Instagram for real estate marketing. Instagram continues to lag behind other social media platforms when it comes to real estate marketing. 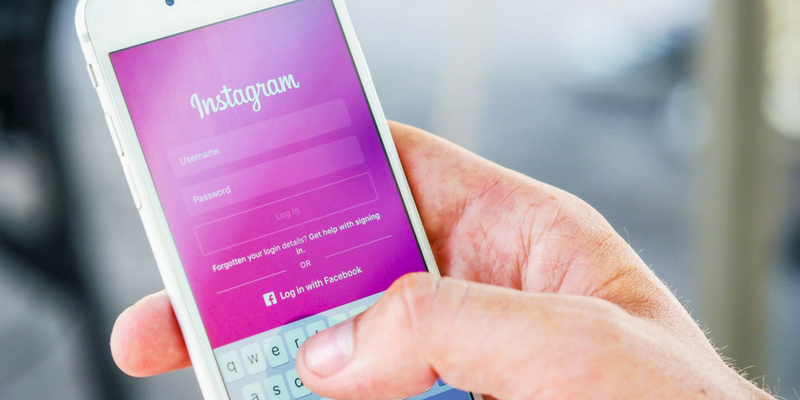 But these five accounts have it figured out—follow them for ideas on how to use Instagram to promote your brand and properties. Instagram remains an emerging platform for real estate professionals, and, given its overall popularity, it’s puzzling that it hasn’t taken over the real estate marketing world. With the majority of real estate searches beginning online, social media is an ideal way to showcase listings. As the average age for other social media platforms rises, Instagram has a lower average user age, and furthermore, much of its success comes from the fact that it keeps advertising much less invasive than its competitors. That doesn’t mean that Instagram marketing isn’t effective though. It’s time for real estate marketers to take advantage of this platform. 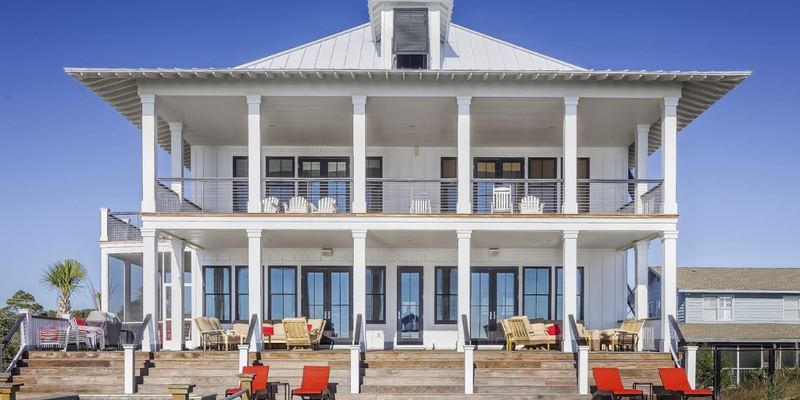 Here are five of the top real estate Instagram accounts that are using their profiles to boost their marketing efforts. Who doesn’t like a good meme? Realestatelegend has garnered a loyal following by posting memes that give real estate professionals and enthusiasts a laugh. It’s a great reminder that, while we devote a tremendous amount of time and energy to educating and persuading our followers, entertaining them can sometimes be just as effective. Boasting over 133K followers, realestate_academy is one of the most popular real estate pages on Instagram. It makes use of the visual nature of the platform to highlight beautiful photography, as well as professional development posts and audience engagement. Everybody likes a good before and after story! Beginninginthemiddle is the output of a husband and wife team, dedicated to low-cost/high-drama renovations. They post incredible transformations—a great reference point if you’re trying to show prospects the potential in a fixer-upper property. Ok, so it might not be for everyone (I don’t necessarily want to see my real estate agent lifting weights), but this Beverly Hills-based realtor has one thing figured out: brand building with a personal touch. His Instagram account is engaging, and a good reminder that real estate is personal. You don’t need to post gym selfies if that’s not your thing, but Instagram is a great place to give your brand a face. With a whopping 1.8 million followers, the Instagram account of The Real Houses founder and editor Kate Rumson is a visual smorgasbord of her brand. Her posts demonstrate her talents in interior design, real estate investment, development and construction, and social media. What’s most striking is the beautifully composed photography and compelling visuals. Feeling inspired? Get Instagram-ing, and tell us about your efforts. Our infographic breaks down the ideal social media posting frequency for properties and real estate companies on Facebook, Twitter, Instagram, and LinkedIn. These are wise words from BuzzFeed’s Jonathan Perelman, indicating that creating interesting and pertinent content is just half the battle. To reach your target buyer or tenant, raise brand awareness for your property, and drive sales, your content needs to be delivered consistently over time, at the right time, and on the right platform. But keeping pace with where to distribute content, let alone how often, is no easy task. With social media networks changing daily, and countless studies trying to solve the social-media-frequency equation, things can seem hopelessly confusing. To help you navigate these murky waters, we’ve assembled this infographic, based on our assessment of best practices. Of course, audiences vary widely across price points and regions, but we hope this resource will give you some general guidelines. Here’s a little more information on why we came to these conclusions for social media posting frequency for each platform. After looking at various statistics from other brands, which suggested an ideal frequency far lower than our own, we conducted an experiment, using our supply chain brand, Fronetics. After dropping our post frequency for a month, we confirmed that our engagement, web traffic, lead generation, and other key performance indicators are at optimal levels when we tweet 40 times per day. Facebook’s algorithm favors quality over quantity. This means that the more engaged your followers are with your content, the more likely they are to see your posts. So posting content that doesn’t facilitate engagement can actually decrease the likelihood that your audience will see your posts. It’s also important to remember that the lifespan of a Facebook post is about 5 hours — much longer than that of a tweet. We’ve determined that for optimal Facebook engagement, you don’t need to provide a constant stream of content to get your audience’s attention. Instead, your focus should be distributing the most relevant, interesting content you can, at a time when most of your audience will be on Facebook. We’re in agreement with most Instagram experts in that we find that, as with Facebook, it’s best not to overwhelm your audience with a constant stream of content. Additionally, your posts have a long lifespan on Instagram. A Union Metrics study found that many Instagram posts continue to receive engagement for days — even weeks — after posting. We’ve found that focusing on compelling images with strategic messages, posted at a low but consistent frequency, you’ll get the most bang for your buck on Instagram. LinkedIn is generally acknowledged to be the elder statesman of social networks. A more formal and technical social media network, it’s a platform for serious business-related content. It’s a place where users seek information about potential investments, as well as market information — and that’s a goldmine of opportunity for you. We’ve found that posting just once per workday, or even less, and posting content that’s less promotional and more heavily focused on market trends and insights is the best practice for LinkedIn. Your goal is for followers to come to consider your company or property as a go-to resource about the real estate market, local amenities and attractions, and investment opportunities. The numbers you see in our infographic reflect what we’ve found works best for us and our clients in terms of social media posting frequency. Your company, or your marketing partner, should conduct due-diligence and determine what the right social media posting frequency is for your business. Experimenting with different social media networks and posting frequencies will give you greater insight into your ideal distribution approach. Maintaining a dynamic and fluid posting strategy will ensure that your social efforts drive followers to action, rather than drive them away.